As she’s pulled into the five year old cold case of Hannah Reid she wants no part of, she finds herself in more than one precarious situation. But that’s the least of her worries―Tess begins to have a serious problem on her hands. 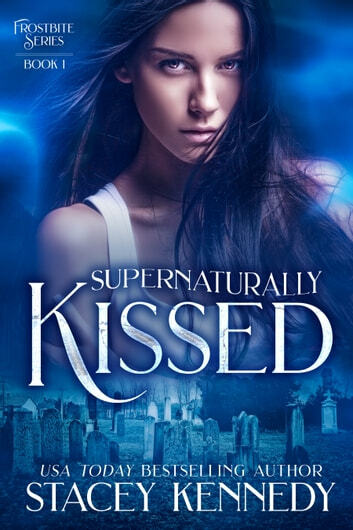 Kipp might be dead, but he’s drop-dead gorgeous and she’s beginning to forget that he’s a ghost.